PENNY PRICE MCINTOSH is a world class bodybuilder and fitness trainer. New Gallery of images See a great clip of Penny working out here New updates see Penny at 50! 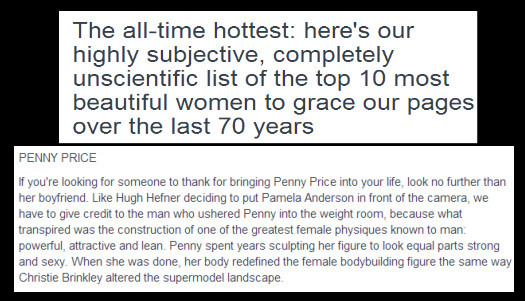 Penny was recently voted one of the ALL TIME TOP 10 hottest muscle babes by Muscle and Fitness Magazine. Below is what they said of lovely Penny.